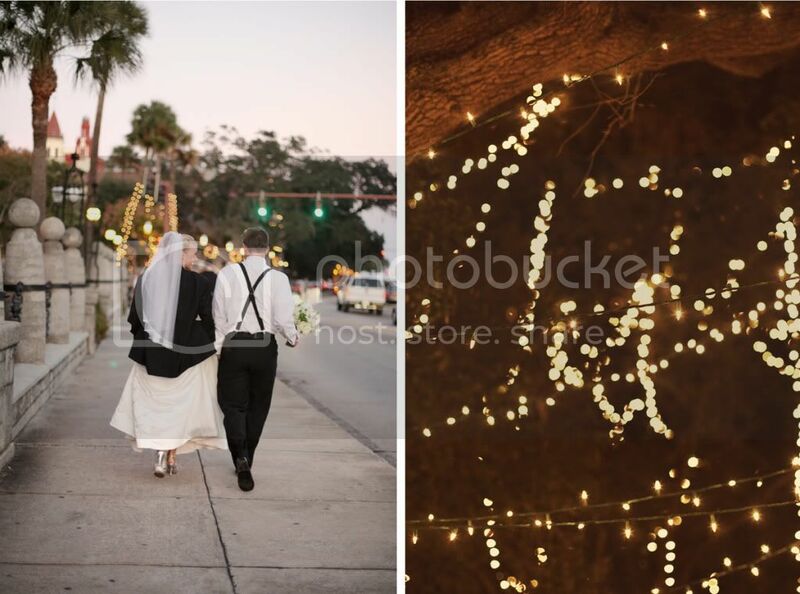 I love St. Augustine, loved this wedding, loved this couple, love, love, love!! Summer and Matt are some of my all time favorite clients ever, and I’m so excited to finally be blogging their wedding. They are the kind of people you meet and instantly become friends with. They are funny, down to earth, charismatic, gorgeous, happy and in-l0ve people! Summer spent a tremendous amount of time and effort planning and crafting every detail of her wedding, and it definitely paid off. Despite the crazy, record low temperatures we’ve been experiencing, their wedding actually fell on one of the warmest days of December. The whole day was just perfect like that. Carly and I met up with the girls at the Casa Monica Hotel, where they were staying and getting ready, before heading over to Grace United Methodist Church, the site of the ceremony. One of the sweetest parts of the day was when Summer and her bridesmaids started singing “Going to the Chapel” on the way to the church, what a great memory! After a short & sweet ceremony, we took Summer and Matt through historic downtown St. Augustine and to Flagler College for some portraits. If you’re familiar with St. Augustine at all, then you know that the holiday season is one of the prettiest times of the year – everything is covered in twinkle lights and the whole city just sparkles. It’s as close as you can get to a Winter Wonderland in Florida! After the wedding, Summer and Matt celebrated with their friends and family at the White Room, an amazing venue! 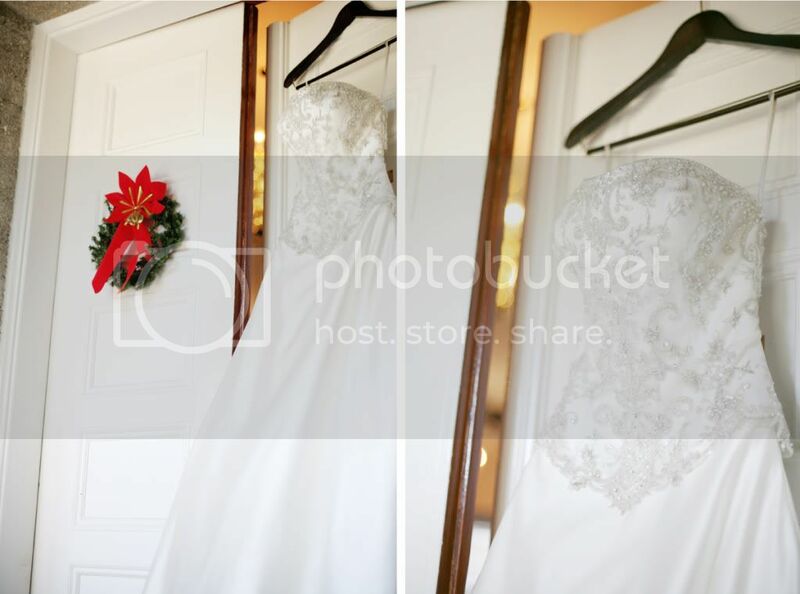 I loved working with them and their attention to detail was amazing from beginning to end. 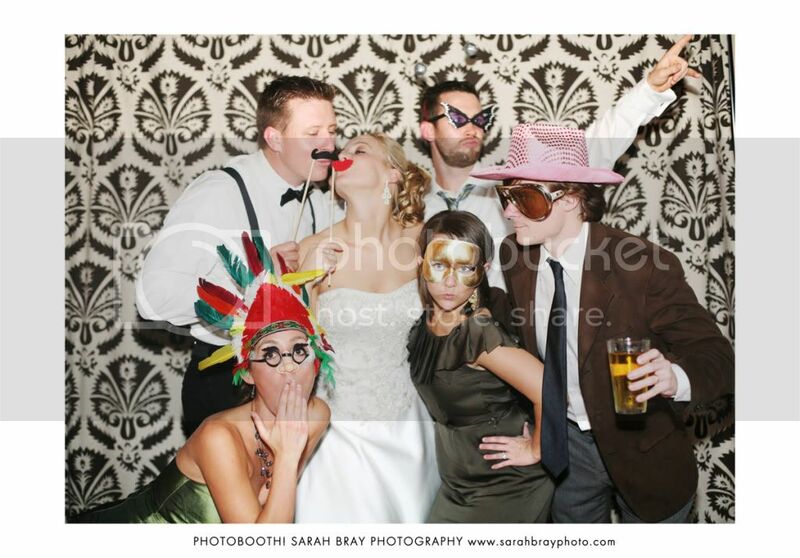 Summer and Matt chose to have a PhotoBooth at their reception and I am SO GLAD they did because they have one fun and crazy group of friends! 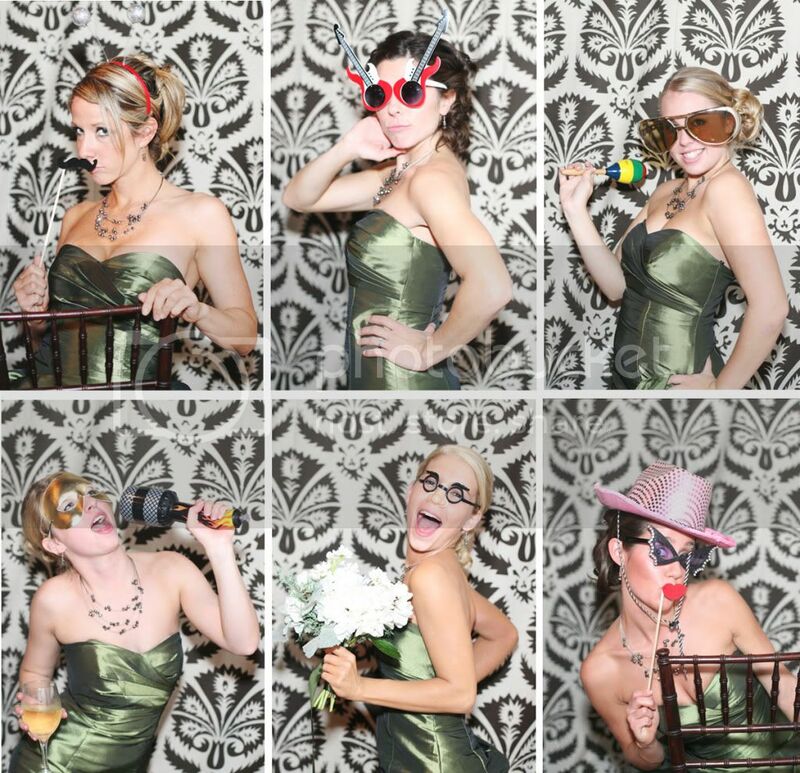 A PhotoBooth is a fantastic way to keep your guests entertained and laughing throughout the night and makes for some hilarious memories after the wedding! As the night came to an end and Summer and Matt made their exit, via horse and carriage, their guests showered them with (biodegradable) snow! Who says you can’t have the best of both worlds in sunny Florida? Is this girl not stunning?! Matt is one lucky guy! 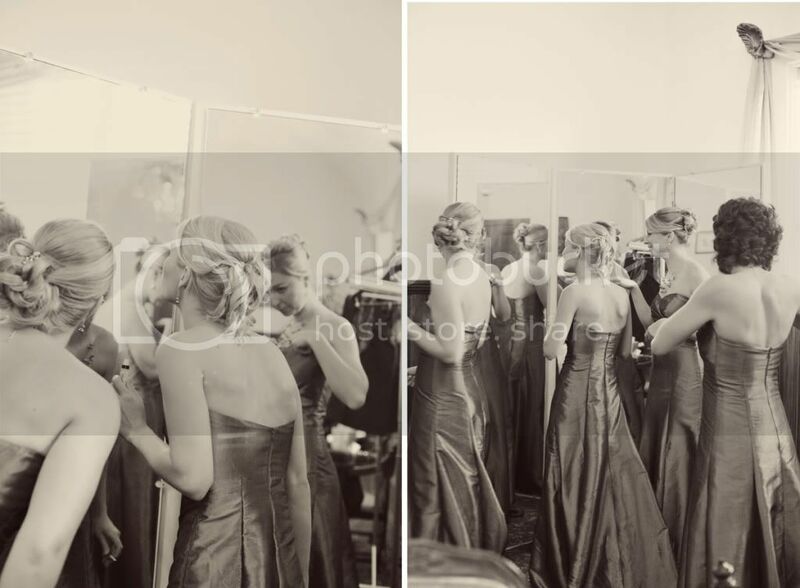 Hello, Gorgeous Bridal Party! L.O.V.E.D. their dresses. Love everything about these next shots of Summer and Matt!! The Rotunda of the girls dorm at Flagler College, which is the former Flagler Hotel. Lucky for us, all of the students were on Winter Break, so we had the whole place to ourselves! Snow! 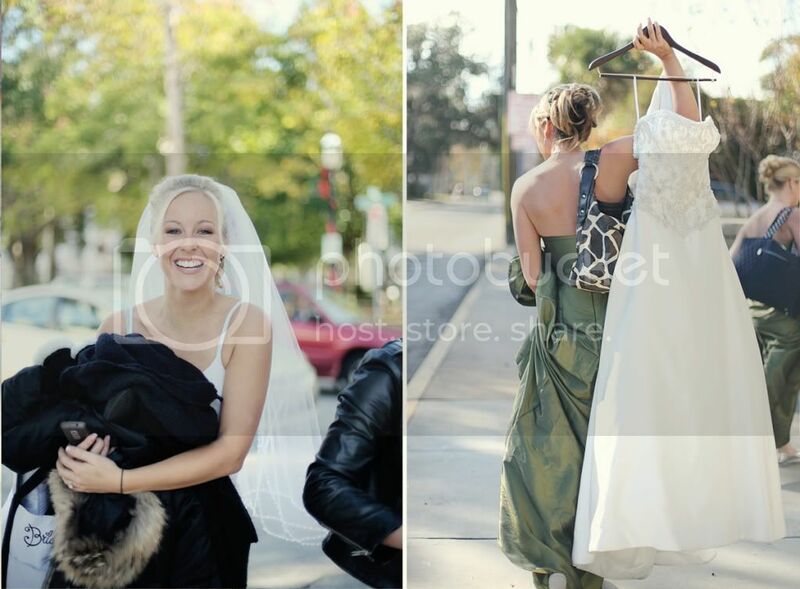 OK, so maybe it wasn’t the real thing, but seriously – how cute is that for a winter wedding?! Yay! Congratulations Mr. & Mrs. Graziano! 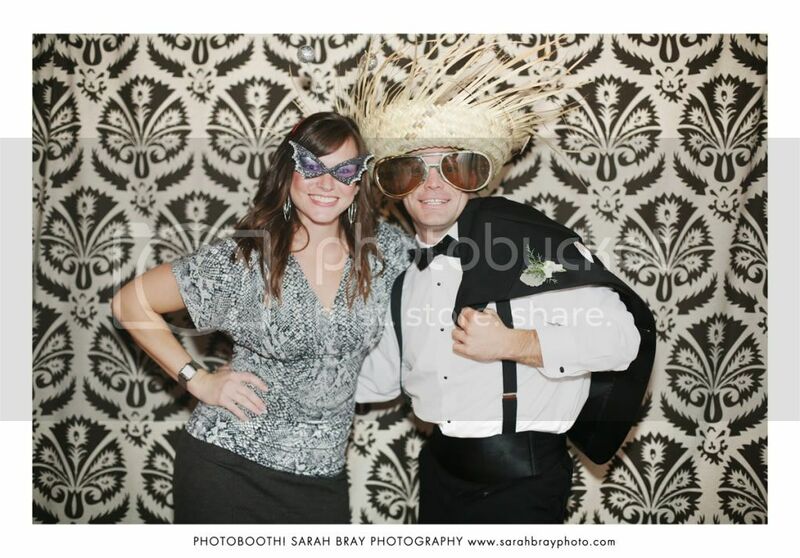 Some of my PhotoBooth Faves. 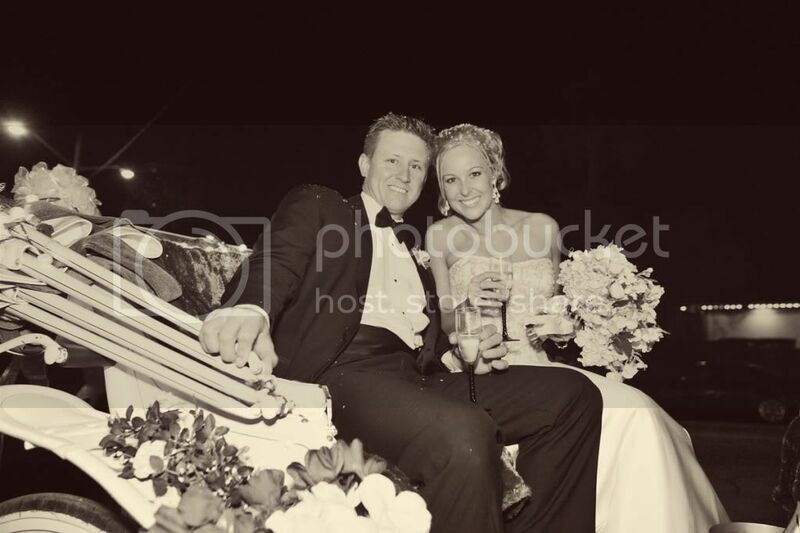 My newest wedding clients, Casie and Bo! 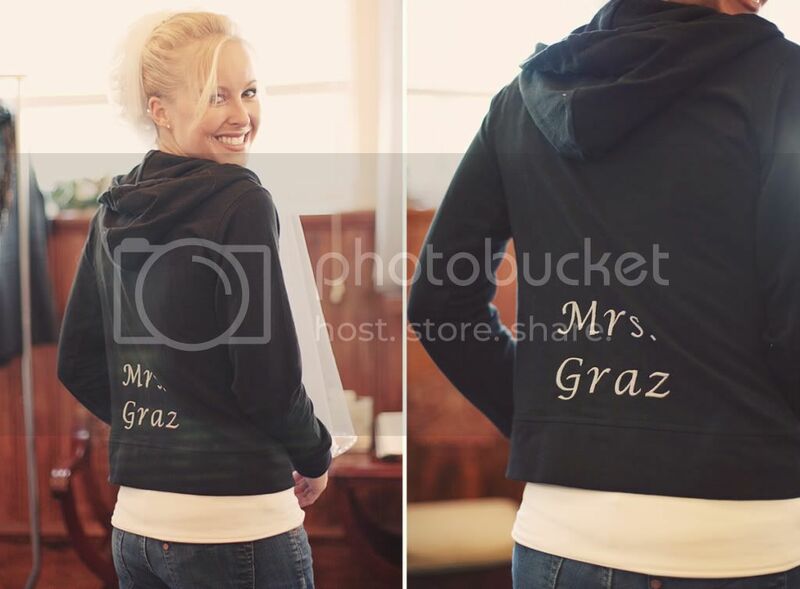 Can’t wait till your wedding in April! 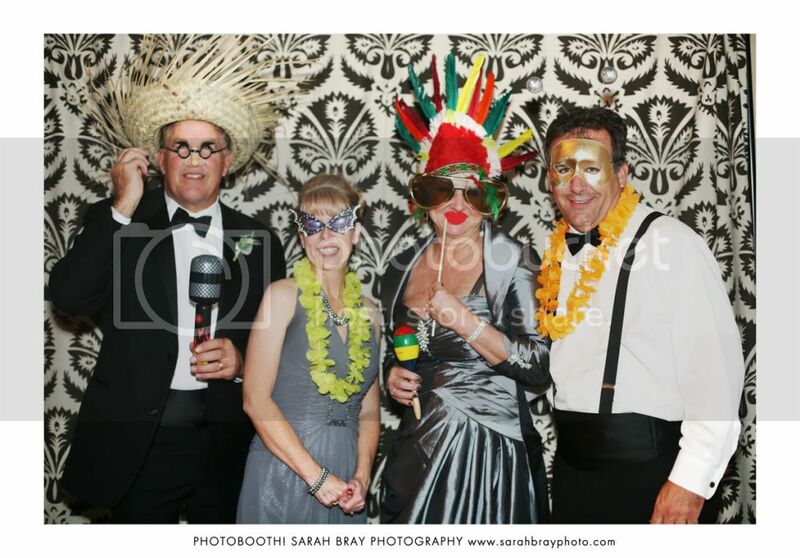 You know it’s a good party when the parents jump in the PhotoBooth. And you know it’s a really good party when the grandmas jump in there! 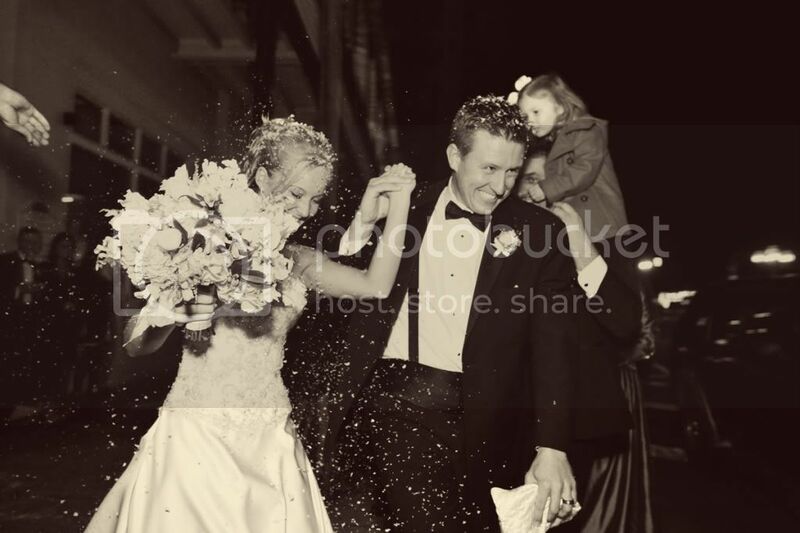 Shadow Anderson - LOVE THIS WEDDING! I can’t wait to do a wedding in St. Augustine, I love how you have a backdrop to do fun photos with and the props are hilarious! © 2019 sarahbrayphotoblog.com|ProPhoto Photo Website Cambria by The Shoreline Collection | Designed with love by Seaside Creative.